News - What's New in 2016! 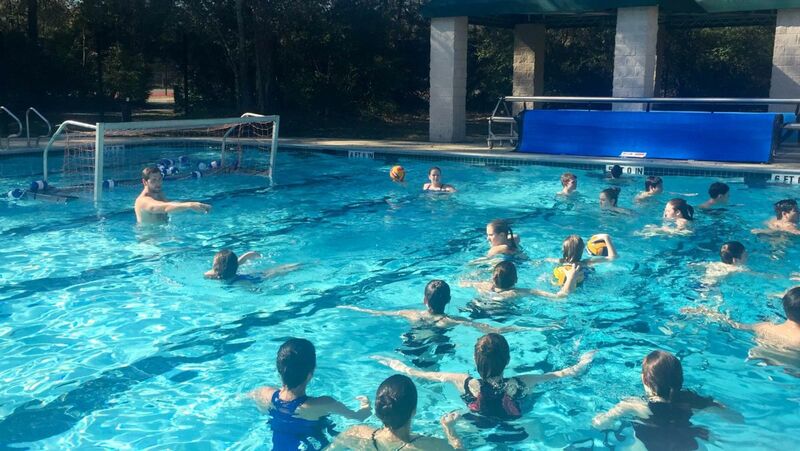 The Woodlands Masters Water Polo Club hosted The Woodlands first Masters HS Water Polo Clinic today and officially kicking off the high school water polo season with some pre-season training by the Masters! 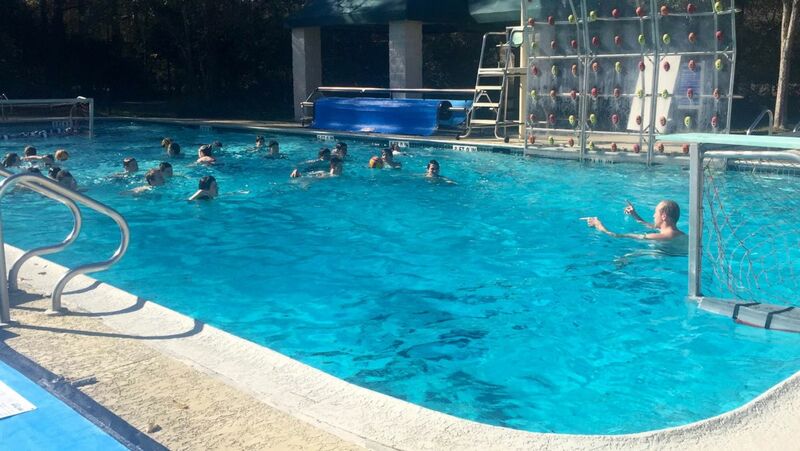 Our Woodlands Master players are now offering privates and semi-privates. 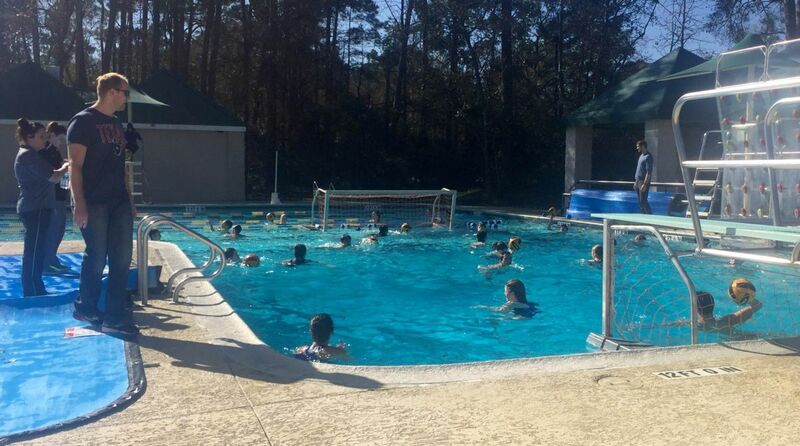 The Woodlands Masters Water Polo Club is hosting The Woodlands 1st Masters HS Water Polo Clinic this month! Monday 6-8PM @ Molly's Pub! 24905 I-45 S (Southbound), Spring, TX 77380. More details under 'News'.